It often seems that a little help is needed with interiors to “just pull it all together”. If you are hanging out with the same questions about furniture placement, color, or which items are necessary to complete the look, we can help you with that. Or, if it is a fresh, current look you are seeking-we can do that too! 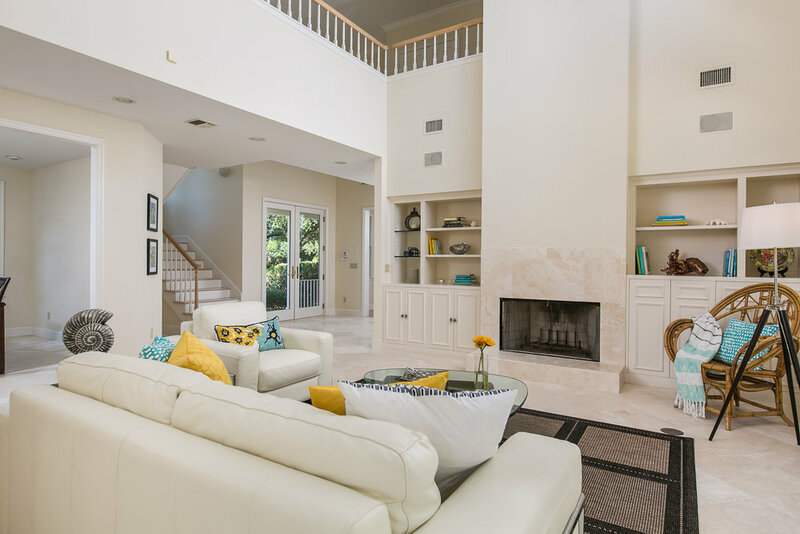 Utilizing your existing furniture, and selecting new pieces when needed, with proper placement, we can open up a room, redirect traffic flow, and re-purpose space that is ineffectively used, into a practical and functioning area. 90% of prospective homebuyers will do their preliminary shopping on the Internet. Those homes with the maximum appeal will be placed on their “must see” list. Our goal is to bring your home to the level of “must see”, for the greatest number of buyers possible. We will make a visual inspection of your property and then review with you our written plan to make your home show at it's very finest. Vacant properties can take 2 to 3 times as long to sell as other real estate. Statistics prove that 90% of homebuyers have a difficult time envisioning themselves comfortable in a property that is shown vacant. These prospective buyers will simply move on to the next appealing property when faced with imagining furniture placement, traffic flow, and function. We will stage several strategic rooms with high-end furnishings, accent items, fresh crisp linens, and wall art, including original art pieces, in order to give your home an advantage in a competitive marketplace. 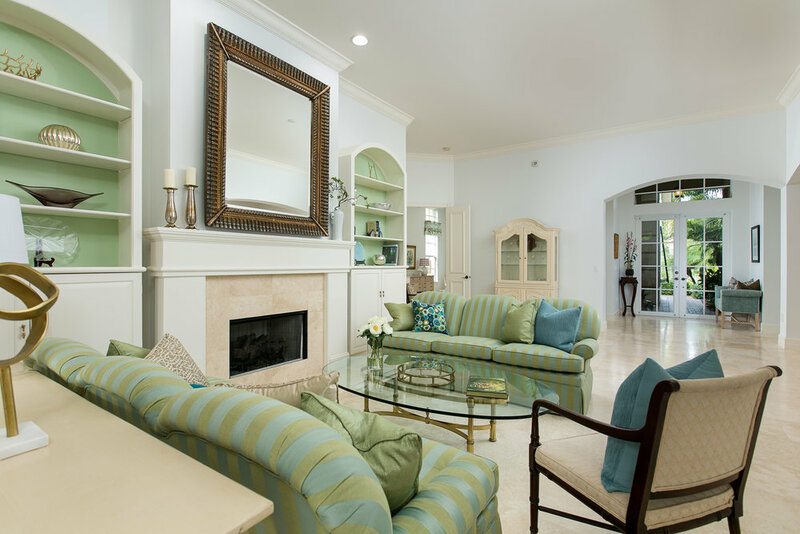 Whether you have a new home, renovation project, or simply need an updated and current look, Tan & DeMario can assist you to create a fresh new environment that is uniquely yours. We can recommend wall treatments, fresh color pallets, artwork, accessories, specialty flooring, furniture selection and placement. Lighting, storage organization, and interior layout are areas we are fluent in, and can pull together your project to make it both stunning and functional. We have years of experience with event production. 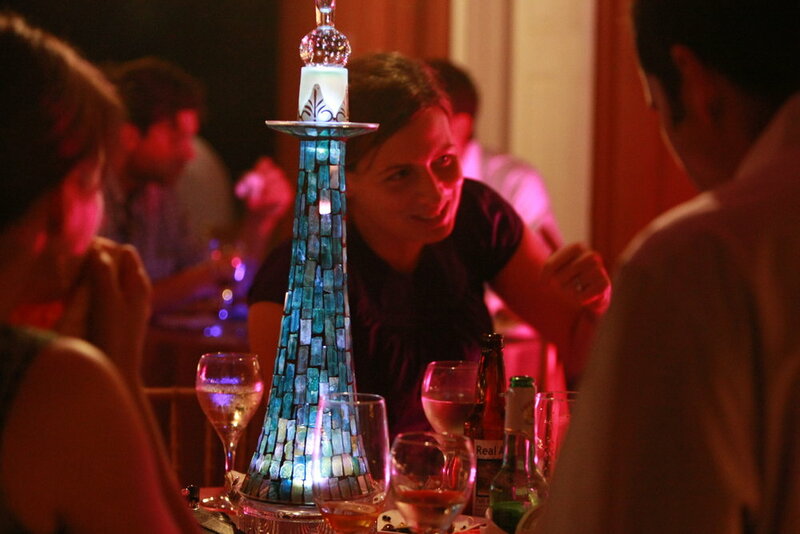 From not-for-profit galas with hundreds of invitees, to private parties for a dozen fortunate guests, we know how to create the perfect atmosphere for your unique occasion. 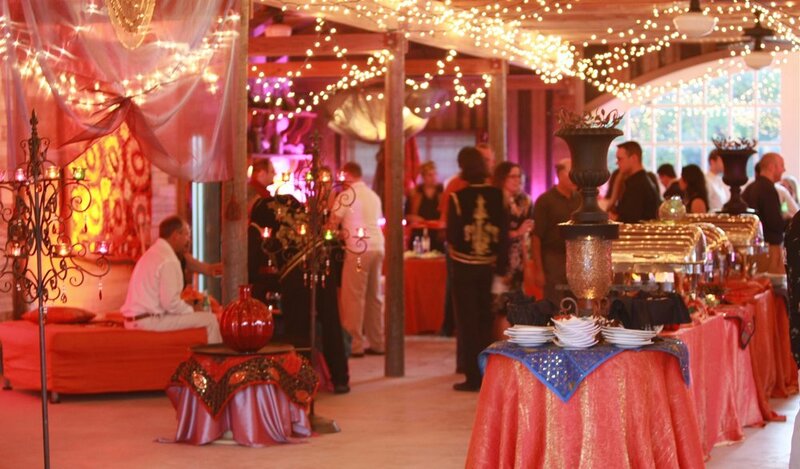 We perform and oversees all aspects of the event, including; venue selection, catering and menu selection, décor, lighting, entertainment, floral pieces, gifts, and printed material. 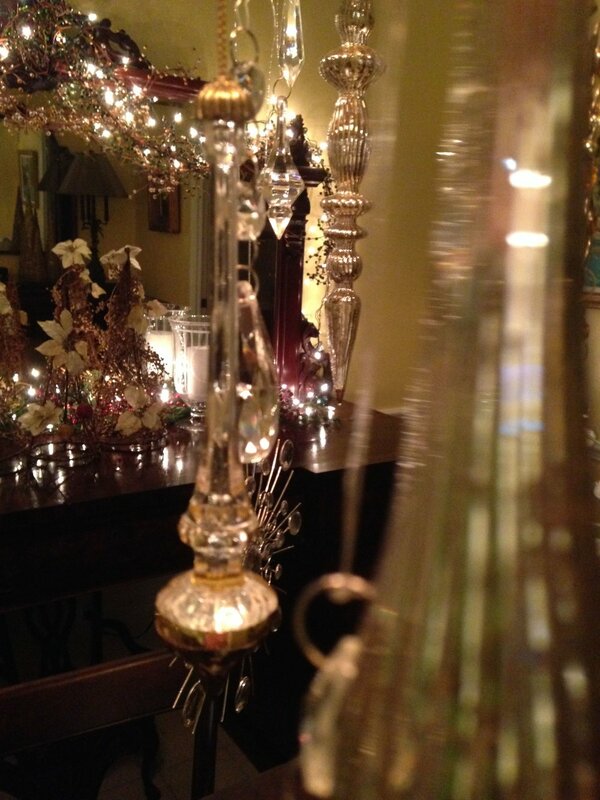 Special and individual holiday décor, is a service in which we sparkle! 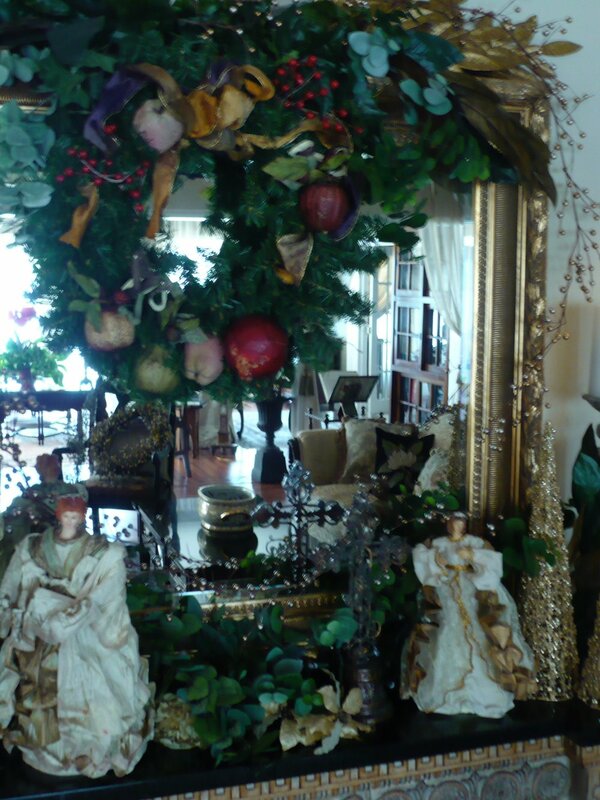 We work with your treasured collection of decorations, and add updates when needed. If you are too busy to “deck the halls”, we will rally like elves, to prepare your home for a warm and shimmering holiday season into which you will proudly welcome family and guests alike. 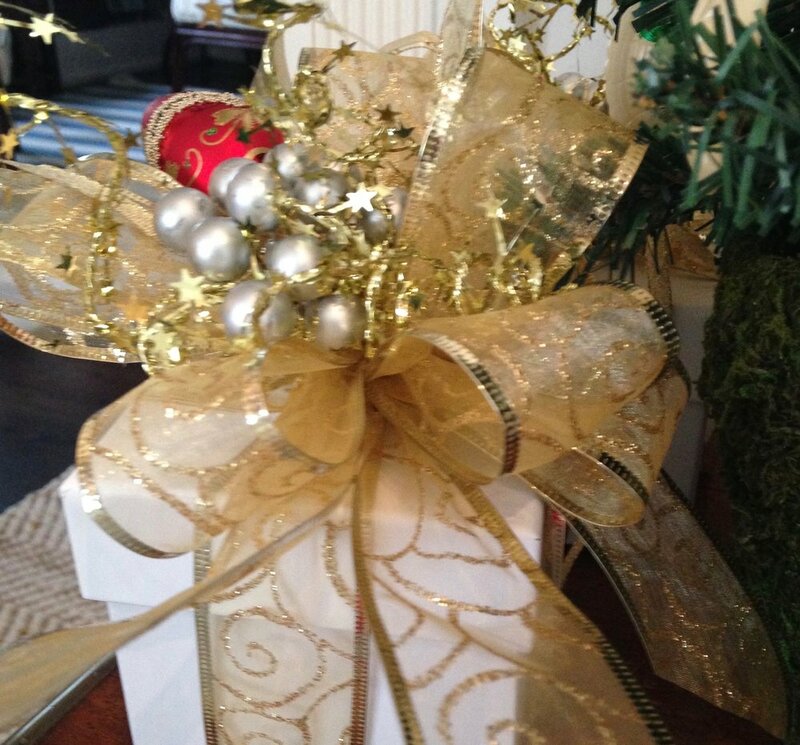 Tan & DeMario Designs will even tie it all up with dazzling gift wrapping for the packages under your tree!